The federal government has selected Cianbro Corp. for $2.5 million in emergency repairs on the historic Arlington Memorial Bridge in Washington, D.C. The Pittsfield, Maine, firm three years ago did rehabilitation work on the bridge, which spans the Potomac River between the Lincoln Memorial and Arlington National Cemetery. Watch a company video about the earlier work. 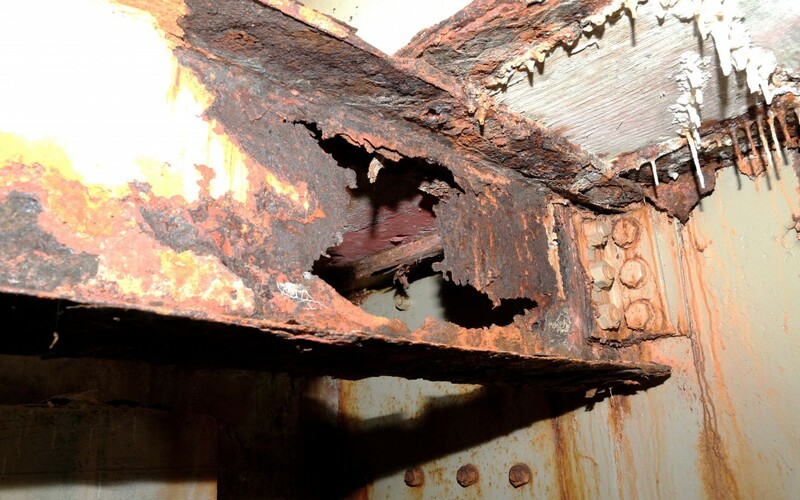 The National Park Service, the bridge owner, in May stepped up the latest round of repairs due to continued corrosion of steel in the bascule span and deterioration of the concrete arches. The federal agency also closed lanes and imposed new weight limits on the bridge, forcing the rerouting of tourist buses. In April 2015, ARTBA identified the Arlington Memorial Bridge as one of more than 61,000 deficient bridges nationwide. Because of its location in the Nation’s Capital, the bridge’s continued deterioration and ongoing repairs have taken on symbolic significance as Congress wrestles with funding long-term transportation infrastructure investment. The project will include structural concrete, steel, and timber member repair or replacement, installation of additional elastomeric bearing pads, expansion joint repair or replacement, debris removal from bascule span truss members, trunnion posts and the bottom of the trunnion areas. The repair work is expected to continue into next year.